Today, property owners don’t rely on the neighborhood handyman to troubleshoot, diagnose, and complete HVAC (heating, ventilating, and air conditioning) repairs. The average homeowner wants trained professionals for property repair and expects knowledgeable advice from HVAC companies. Training and certifications go a long way toward diagnosing and treating problems with equipment. Once you’ve ruled out poor insulation and inefficient appliances (like old water heaters with sediment build-up), then the problem is usually the heat pump. This is a good opportunity to discuss an energy-efficiency investment that will save your customer money in the long run. Talk your customer through some DIY diagnostics: Reset the tripped outdoor button or the circuit breaker, check the fuses in the panel box and/or see what the thermostat setting is. If none of these are the culprit, it’s time for you to troubleshoot the thermostat and cables/wiring, capacitor, and control module. 3.) There’s a strange odor. Try to get the client to narrow the odor to its type: musty, burning or electrical, gas or oil. Your job will be to find the source of the odor. Often, the problem is as simple as very dirty filters. Damp, musty smells can be water leaks or damaged air ducts. Burning odor may be overheated wires. Burning smell, smoke: Tell the customer to turn the equipment off at the breaker until you arrive. Gas: Usually it’s a leak at a fitting. But if the gas smell is strong, tell the customer to open the windows, call the gas company, and wait outside. Oil: This can be one of many problems, and an oil leak is easy to find. 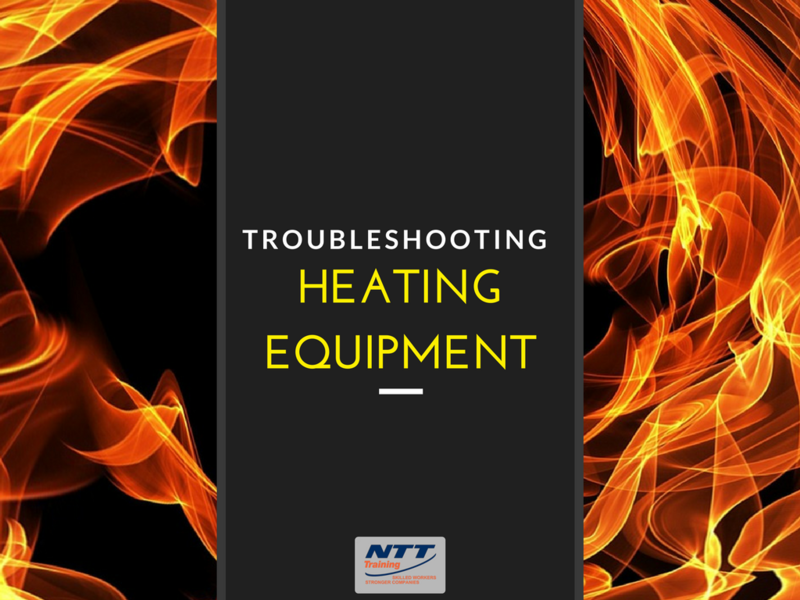 It can be a loose fitting or a burner problem. 4.) Some rooms are too cold; some rooms are too warm! Most likely, this calls for air duct balancing; you will adjust the airflow to each room for consistency. Make sure all the air vents are completely open. Check the dampers, if possible. When you “dampen” the airflow at the main air supply, it should re-route to the rooms that need it. If the HVAC system dampers are inaccessible, then you’ll have to make adjustments at the registers. If the home doesn’t have adequate insulation or if the ductwork is too small to handle the airflow needed, balancing probably won’t help. 5.) The circuit breaker keeps tripping off. A circuit breaker should never feel hot. When the circuit breaker keeps tripping off, it’s doing that for a reason; it is programmed to protect the wiring and the equipment, but if you keep resetting it without finding the problem, you are risking damage to the wiring or even a fire. Problems include. 6.) The basement flooded and the HVAC unit got wet. There’s one or more NTT Training programs that are perfect for your organization. If you need a training session held onsite, online, or want to structure customized and company-specific instruction for your department or team, we’ve got the program that should deliver the most value. Some of our HVAC seminars cover HVAC troubleshooting, Air Conditioning and Refrigeration, Boilers: Technical and Operational Training, and Chillers: Operation and Maintenance of Chilled Water Systems. Call (855) 712-7353 or Contact Us Today for a practical, hands-on delivery of knowledge and skill for your team.